My son is taking ukulele lessons and one of the songs he recently learnt was “I can’t help falling in love with you”, igniting a passion for the music of Elvis Presley. I do find it comical that this performer, who was seen by some as “a definite danger to the security of the United States” and “unfit for family viewing”, is now someone I encourage my young Son to watch and be inspired by. 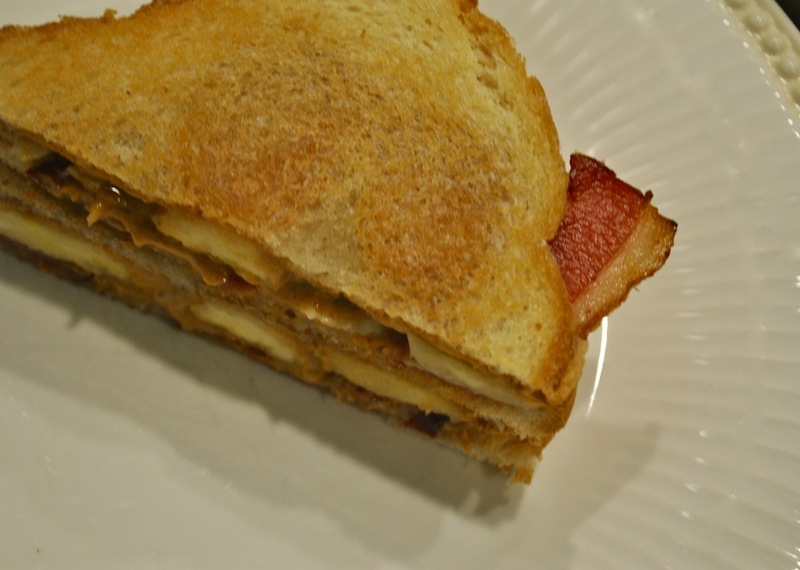 While researching the life story of Elvis Presley further with my eager 9 year old, we discovered January was the month of his birth, that he was a dedicated student of karate and that his father had spent time in jail for writing a bad check, but what really captivated my Son, was a description of the singers favorite sandwich. So for dinner the following evening, I browned a Peanut Butter, Banana and Bacon creation in a little butter, and made cookies for dessert. In a medium bowl, cream together the butter and sugar. Stir in the eggs one at a time, then stir in the vanilla. Add the flour and baking soda, mix until just combined. Stir in the candy-coated chocolate pieces and the chocolate chips. 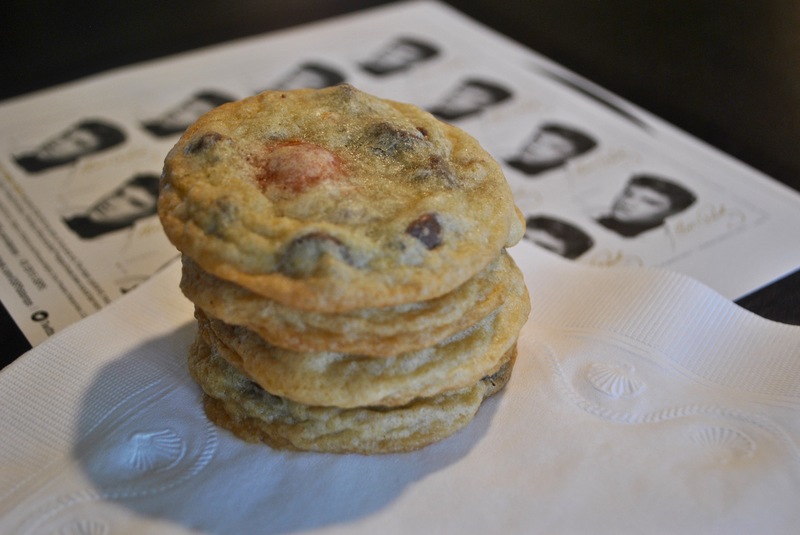 Drop by tablespoonfuls onto a cookie sheet lined with a non-stick baking mat. Bake for 8 to 10 minutes. I am very fortunate to have wonderful friends – one group of which make arrangements to get together regularly for lunch. When life doesn’t intervene to postpone our carefully made plans, we usually meet in a restaurant, but I recently invited these fabulous ladies to dine out on the back deck – one of my favorite spots in our home, during one of my favorite times of the year to be outside. I chose a light menu, cool and inviting to compliment the perfect outdoor weather, and then completed our unassuming meal with a bowl Parmesan Ice Cream with a Balsamic Vinegar Drizzle (https://recipedoodle.com/2015/05/18/parmesan-ice-cream-with-balsamic-vinegar-drizzle/). 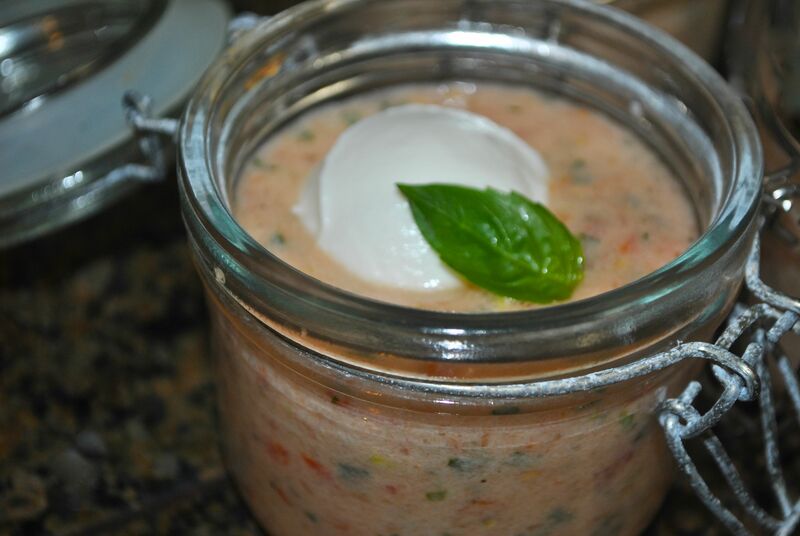 Combine buttermilk, basil, olive oil, lemon juice, sugar, tomatoes, green onions and garlic in blender. Season with salt and pepper, and blend until smooth. Divide soup among bowls and top evenly with yogurt and basil leaves. Blanch the green onions and peas until tender, about 3 minutes, drain and reserve. Prepare the mushrooms: wipe off dirt with a damp paper towel. Chop and sauté in a little oil over medium-high heat until lightly browned. Add chilies, cook for 1 minute, add salt and pepper to taste, followed by the vinegar. Simmer for 3 minutes, then remove from pan and stir in 1/4 cup olive oil. Mix ricotta with pea mixture, season with salt and pepper. 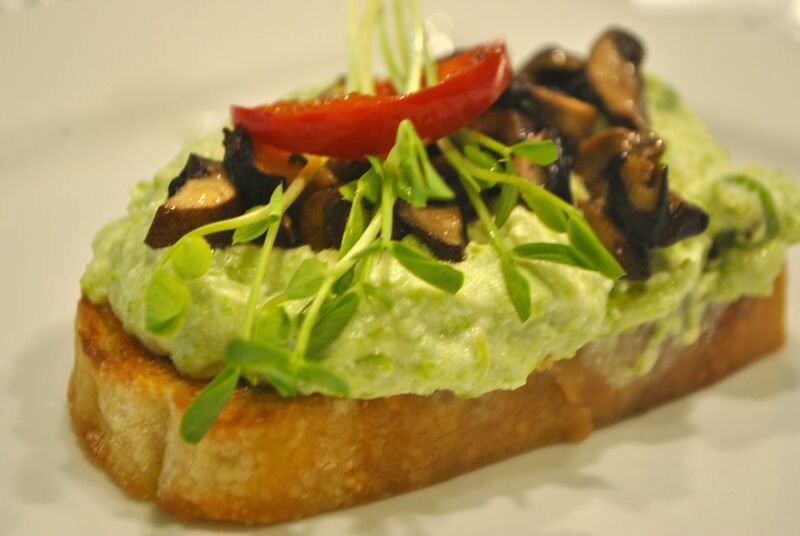 Grill the baguette slices, top with the ricotta mixture, some marinated mushrooms and top with the pea shoots. 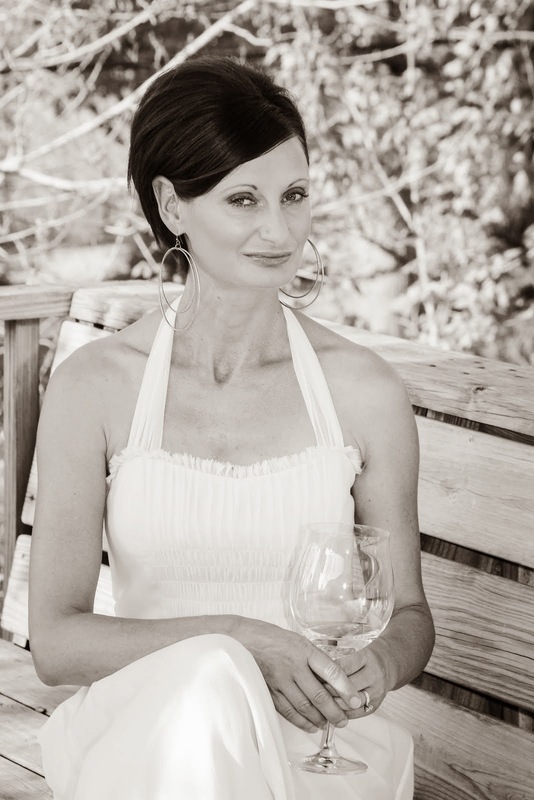 A dear friend visited recently, for a quick catch up over a glass of wine. Our brief gathering, which included her boyfriend and my husband, ended up lasting well into the evening, we were all having so much fun. Although these snacks weren’t substantial enough for dinner, the conversation and lovely friendship helped us to feel satiated, or at least diverted us from our hunger. In the bowl of a food processor, pulse salmon until finely chopped. Add cream, cream cheese, dill, salt and pepper, process to desired consistency. 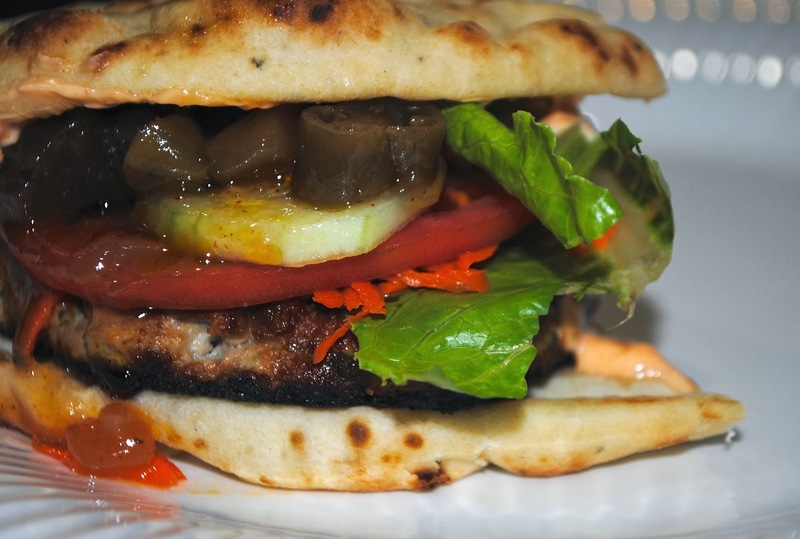 Spread onto slices of bread that have been cut out with a 2-inch round cutter. 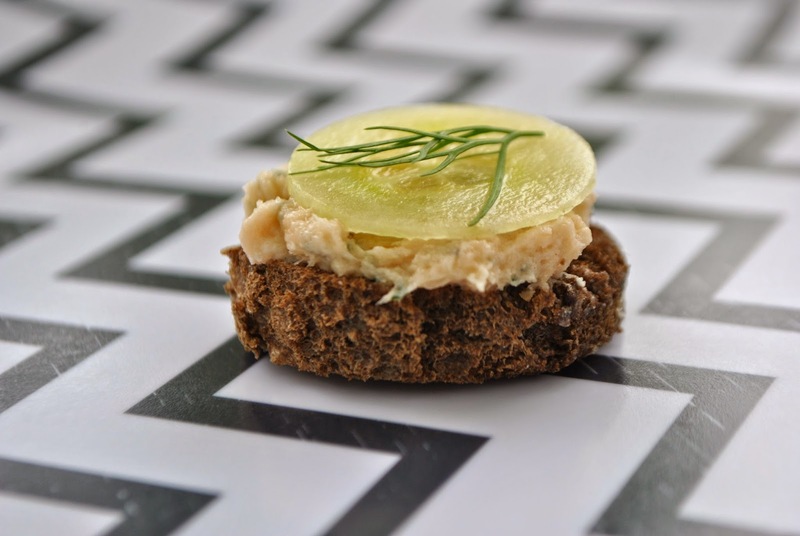 Garnish with cucumber and fresh dill if desired. In a large skillet, cook pancetta in olive oil over medium heat until golden brown. Add fennel and leeks, cook about 10 minutes or until tender and just starting to brown, stirring occasionally. Remove from heat, let cool. In a medium bowl combine mayonnaise, sour cream, 3/4 cup of the Parmesan cheese, the cream, salt and crushed red pepper. Stir in the cooled fennel mixture. Transfer to a baking dish. Sprinkle with remaining Parmesan cheese. Bake about 20 minutes or until bubbly around the edges. I enjoyed and appreciated the change in our weeknight routine, and took the opportunity to cook as little as possible, and to use up what was in the refrigerator. 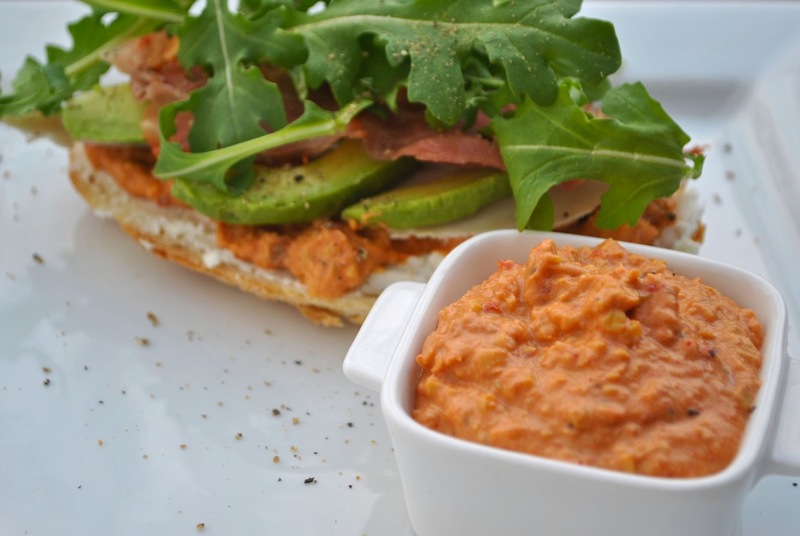 I made this yummy Roasted Red Pepper Hummus, slathered it on a sandwich with goat cheese, then piled on chicken, avocado, pan fried Prosciutto and arugula. My daughter took one bite, and suddenly half of my sandwich was gone. In a food processor, combine garlic, garbanzo beans, tahini, and lemon juice. Process until the mixture is smooth. Add roasted peppers and basil and pulse until the peppers are finely chopped. Season to taste with salt and pepper. Transfer hummus to a bowl, cover and chill until you are ready to serve. This is the perfect time of year for jack-o-lanterns and ghosts, and making something delicious to feed hungry witches, goblins, Ninjas and ladybugs. My own scarecrow, clown and cheerless leader have visited pumpkin patches, carved jack-o-lanterns, paraded in their costumes every night since they arrived on the doorstep in a big box, eliciting much excitement, and sampled many kinds of candy. 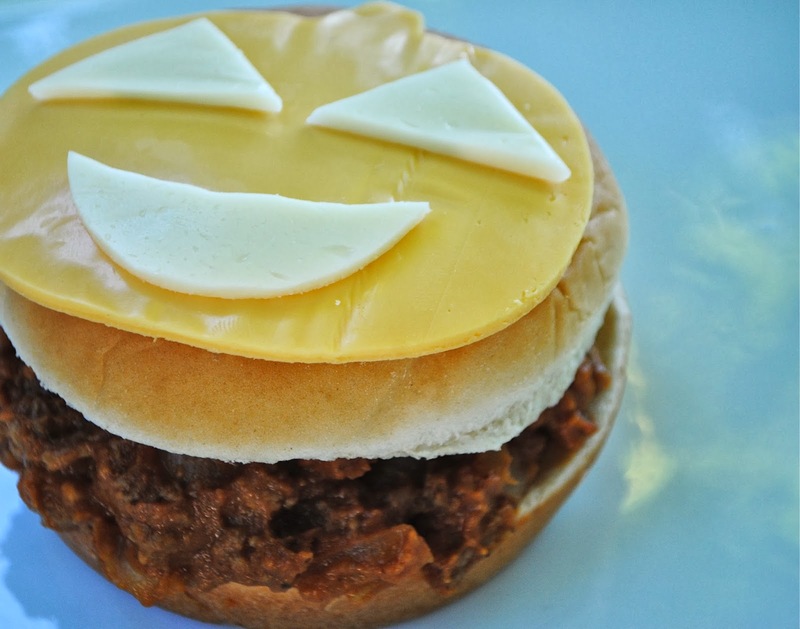 We love our trick-or-treat traditions and these Pumpkin Sloppy Joes and Chili and Cornbread are delightful treats, guaranteed to delight and nourish anyone who has been practicing their tricks. In a large skillet, cook the beef, onion and garlic over medium heat until meat is no longer pink, drain. Stir in the pumpkin, tomato sauce, brown sugar, mustard, chili powder and salt. Bring to a boil. Reduce heat, simmer, uncovered, for 10 minutes. Meanwhile, cut American cheese slices with a pumpkin shaped cookie cutter. 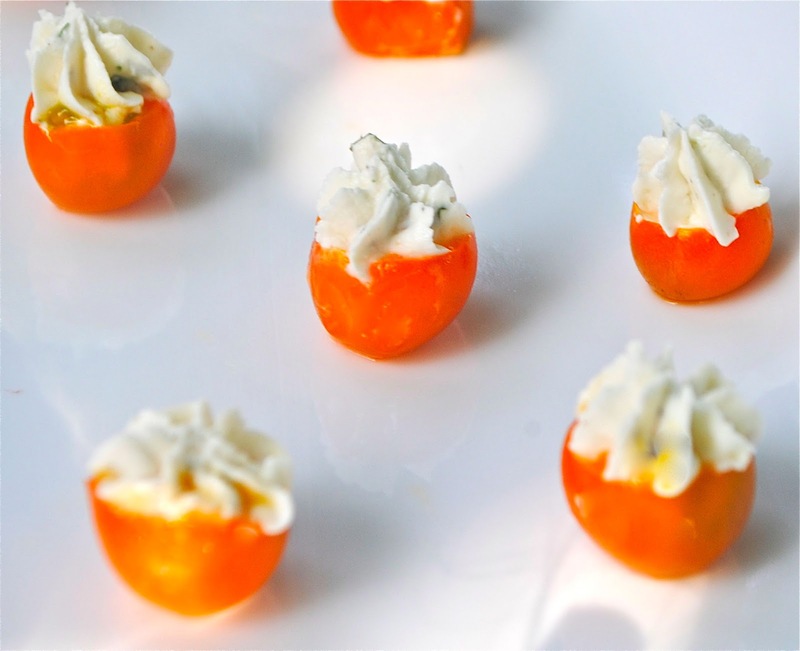 Cut mozzarella cheese into shapes to make pumpkin faces. Spoon meat mixture onto buns and top each with a pumpkin. In a large skillet, cook bacon until crisp, drain on paper towels. Chop bacon and set aside. Wipe out the skillet, cook onions over medium heat, stirring occasionally, until tender. Add garlic, chili powder and paprika, cook 1 minute, stirring constantly. Stir in chicken, broth, beans, tomatoes and barbecue sauce. Heat to boiling, reduce heat. Simmer uncovered for 20 to 25 minutes. 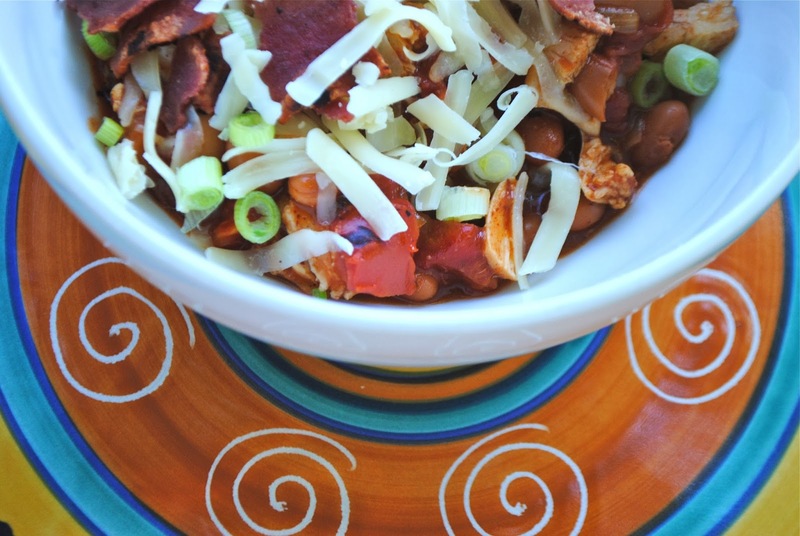 Spoon into bowls, and sprinkle with cheese, green onions and chopped bacon. Mist a large, rimmed baking sheet with cooking spray. In a medium bowl, combine flour, cornmeal, baking soda and salt. In a large bowl, whisk melted butter and sugar. Whisk in eggs until well combined. Whisk in buttermilk. Add dry ingredients to buttermilk mixture and stir with a wooden spoon until just combined, do not over mix. Pour onto baking sheet, spreading evenly, and bake until golden and a toothpick inserted in center comes out clean, 20 to 25 minutes. Place pan on a wire rack to cool. 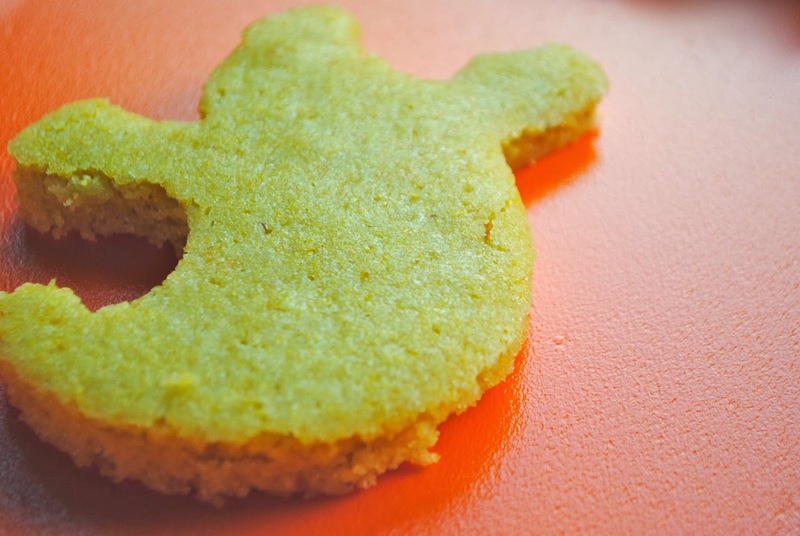 Use a ghost shaped cookie cutter to form cornbread ghosts. Celebrate your favorite team with fabulous international flavors. 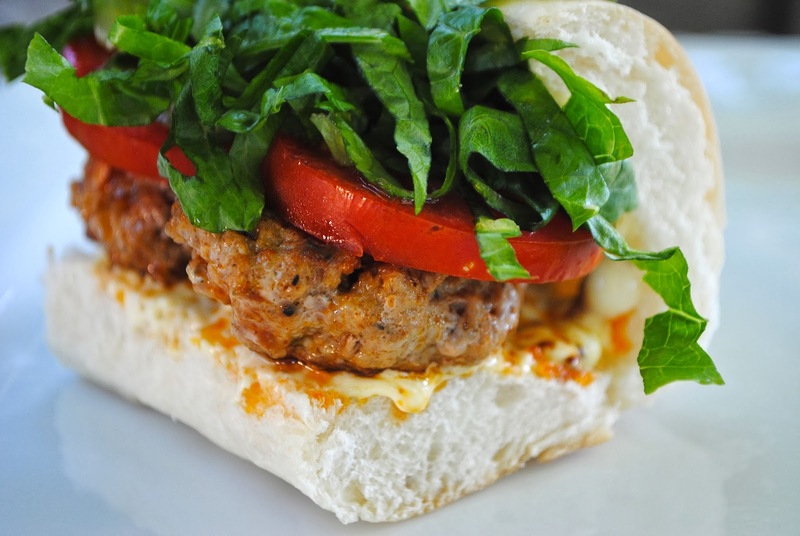 Both of these pork sandwiches are casual and can be made for a crowd, or a smaller more intimate group. Whether those you are supporting win or lose, you will feel successful and satisfied with either the Bahn Mi or Cuban. Mix fish sauce, garlic, soy sauce, ginger, lime zest and juice, and green onions until combined. Add pork and chopped cilantro and gently mix to combine. Divide the mixture into 4 equal portions (or however many you need) and loosely form them into 1 inch patties. Season with salt and pepper. Heat oil in a large, heavy skillet over medium-high heat until oil begins to shimmer. 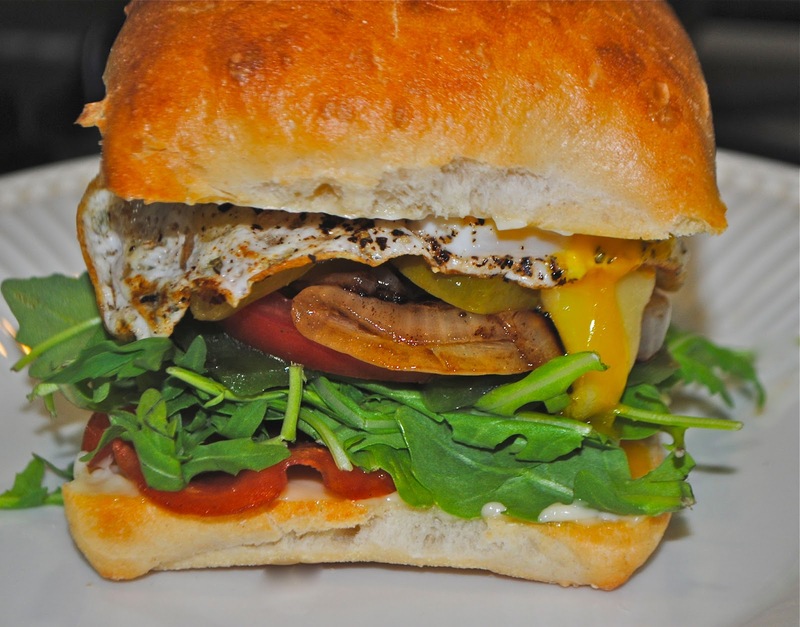 Cook burgers 12 to 14 minutes, turning once, until cooked through. Mix the mayonnaise and siracha sauce, and spread the spicy mayonnaise on the cut sides of the buns. 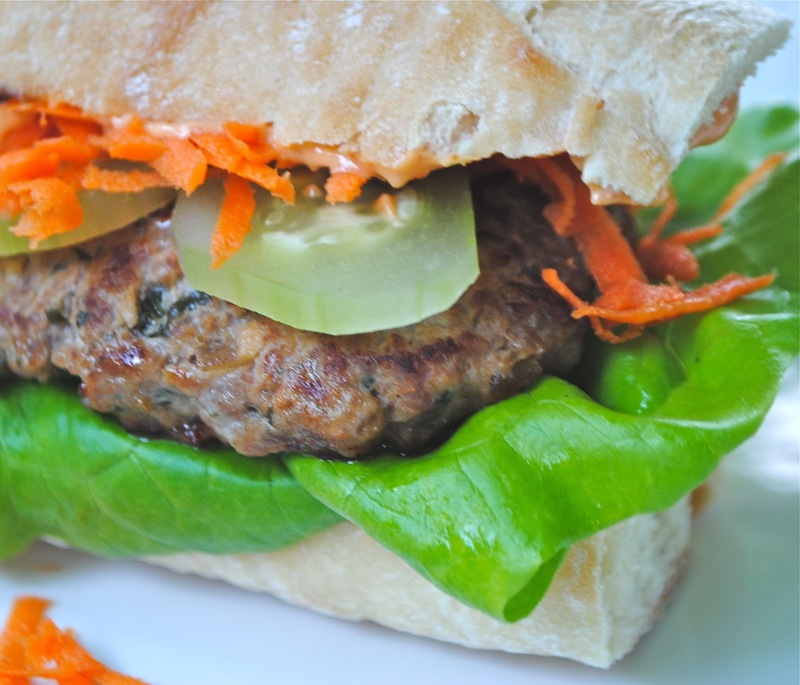 Top the buns with lettuce, a burger, cucumber and carrots. Place first 12 ingredients in a heavy, large pot. Squeeze juice from orange halves into pot, then add orange halves. Bring the mixture to a boil, stirring until salt and sugar dissolve. Reduce heat to medium and simmer brine 20 minutes to allow flavors to blend. Cool, then cover and refrigerate brine overnight. Add the pork to the brine, marinate in refrigerator two days, occasionally turning pork. Whisk mayonnaise and oil in a medium bowl to blend. Whisk in all remaining ingredients. Season to taste with salt and pepper. Place rack in roasting pan. Remove pork from brine, place in prepared pan. Roast until instant-read thermometer inserted into center of pork registers 145F, about 45 minutes. Cool to room temperature, about 1 hour. Slice thinly. Heat broiler. Spread 1 rounded tablespoonful of aioli on cut side of each ciabatta roll half. Heat large skillet over medium-high heat. Working in batches, fry the ham just until heated through and beginning to brown, turning occasionally, about 1 minute. Place roll bottoms on large rimmed baking sheet. Divide ham among roll bottoms. Working in batches, fry sliced pork until heated through and just beginning to brown. Divide among sandwiches. 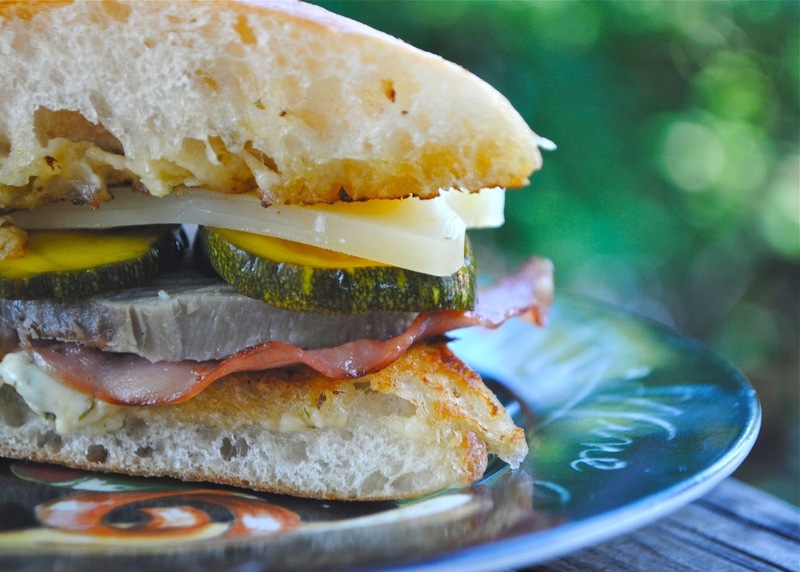 Arrange 1/4 cup zucchini pickles over pork on each sandwich. 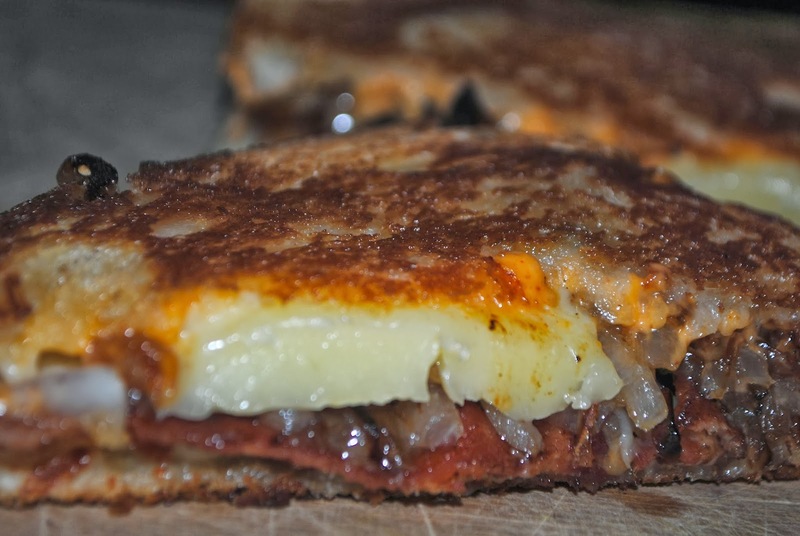 Top each sandwich with cheese, dividing equally. 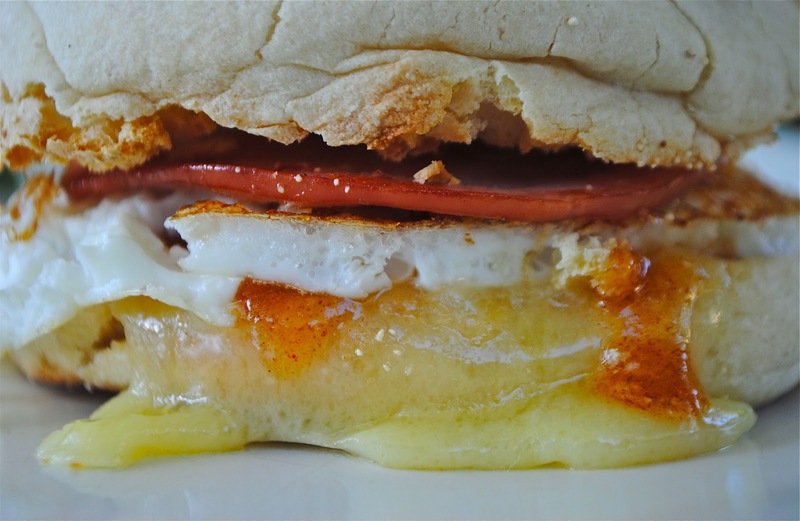 Broil sandwiches until cheese melts, 1 to 2 minutes. Cover each with roll top and serve. Toss the zucchini, onion and salt in a large colander. Place in sink and let drain 2 hours. Rinse vegetables, drain. Transfer to kitchen towels. Gently squeeze vegetables to dry. Place in an 8-cup glass bowl. Bring vinegar and all remaining ingredients to a boil in a small saucepan, stirring to dissolve sugar. Reduce heat to medium and simmer 10 minutes. Pour vinegar mixture over zucchini mixture, pressing on vegetables to submerge. Cool to room temperature. Cover and chill overnight. A dear friend had a yoga themed birthday party – a great yoga class out on the back deck with wonderful people, followed by lovely libations and fabulous food. A truly beautiful, heart opening day, for a beautiful lady. I wanted to make something that was fun, elegant, flavorful and mostly healthy – to fit the theme of the day. Mix butter, 2 tablespoons chives, sesame seeds, ginger, and oil in a small bowl, season with salt and pepper. Spread butter mixture over each bread slice. 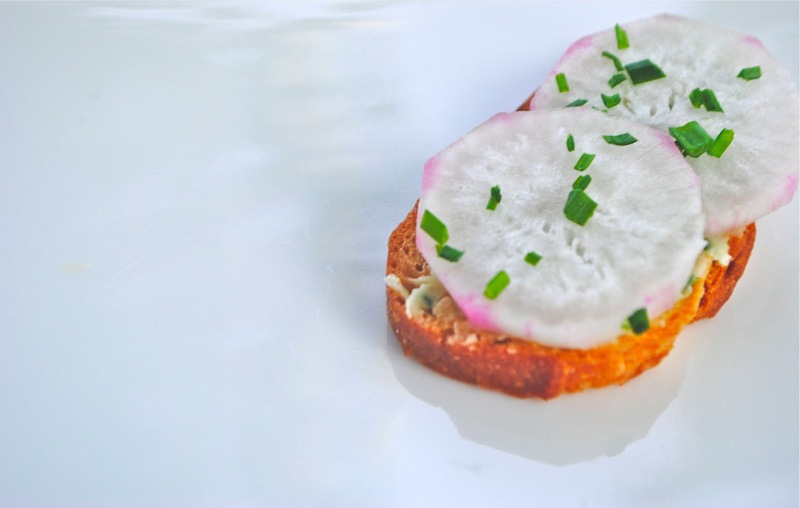 Top with radishes, overlapping slightly. Sprinkle with remaining chives and sea salt, if desired. Cut off a very thin slice from the base of each tomato, so they will stay upright. Cut a thin slice off the top of each tomato and scoop out the pulp, leaving interior walls intact. Place tomatoes on a tray lined with paper towels, hollow side down to drain residual liquid. Place cream cheese, goat cheese, lemon juice and tarragon with salt and pepper into a bowl and mix together. Spoon cream cheese mixture into a piping bag fitted with a small nozzle. Place tomatoes on their bases and pipe mixture into each tomato case. 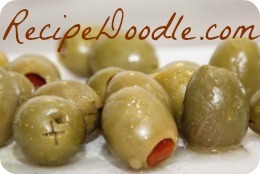 Refrigerate for at least one hour, or overnight. 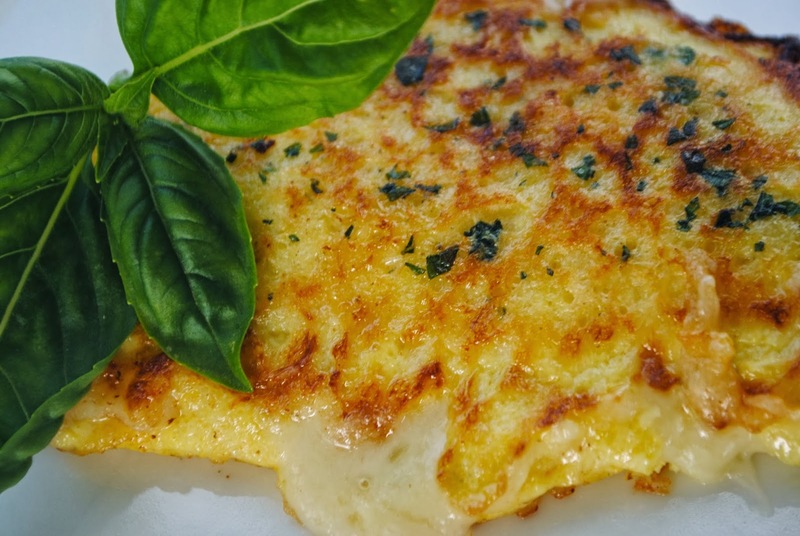 The experts say the meal that builds a strong happy family doesn’t have to be dinner. Here are some quick breakfast ideas, if the morning is a more convenient time for you to sit down together. Spray muffin tin with cooking spray. Press a slice of ham into each muffin cup. Evenly distribute spinach between muffin cups, and repeat with cheese. Crack 1 egg to each muffin cup. Season with salt and pepper. Bake for 20 to 25 minutes or until done. I served ours with buttered english muffins. Heat a large skillet coated with cooking spray. Add bacon, cook 2 minutes on each side or until lightly browned. Remove from pan, keep warm. Break eggs into hot pan, cook 1 minute on each side or until desired degree of doneness. Place muffin halves, cut sides up, on a baking sheet. 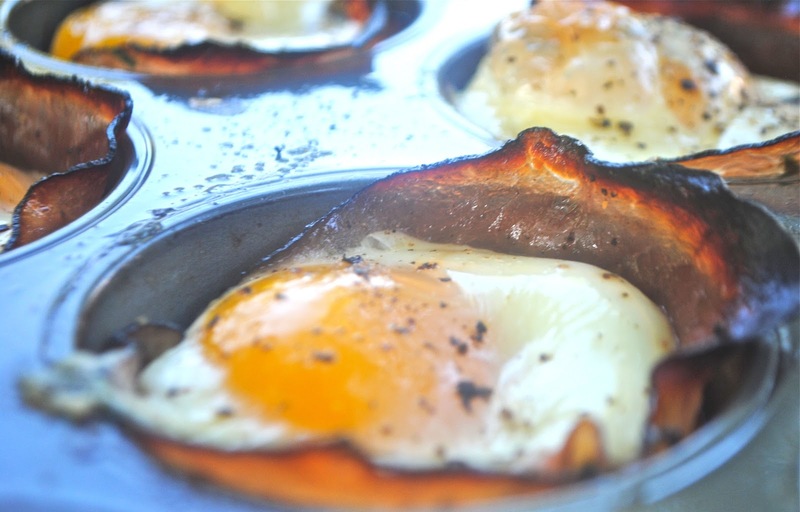 Spread 2 teaspoons chutney over bottom half of each muffin, top with 1 slice of cheese, 1 or 2 bacon slices, and 1 egg. Broil 1 1/2 minutes or until bubbly. Place top halves of muffins over the bottom halves.